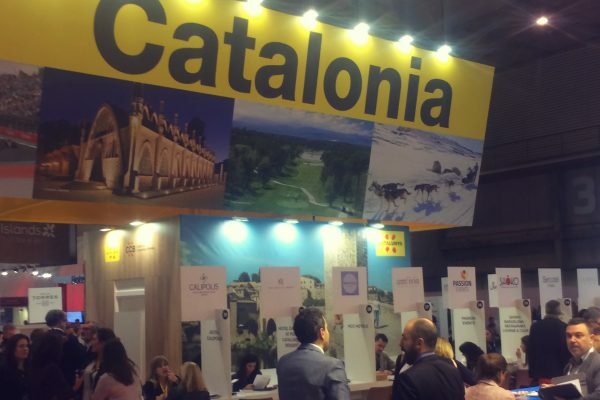 From the 27th to the 29th of November, Barcelona hosted another edition of the IBTM World Congress, the biggest event worldwide of the meetings, events and incentive industry sector. 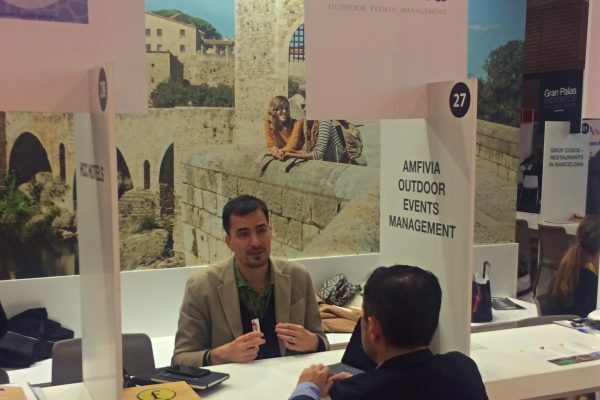 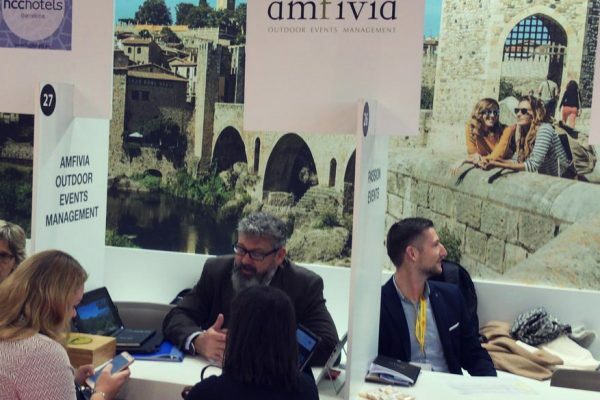 Another year, in Amfivia stand we had the chance to have many meetings with DMC’s and direct potential clients, catch up with colleagues and discuss the new trends of the MICE sector. 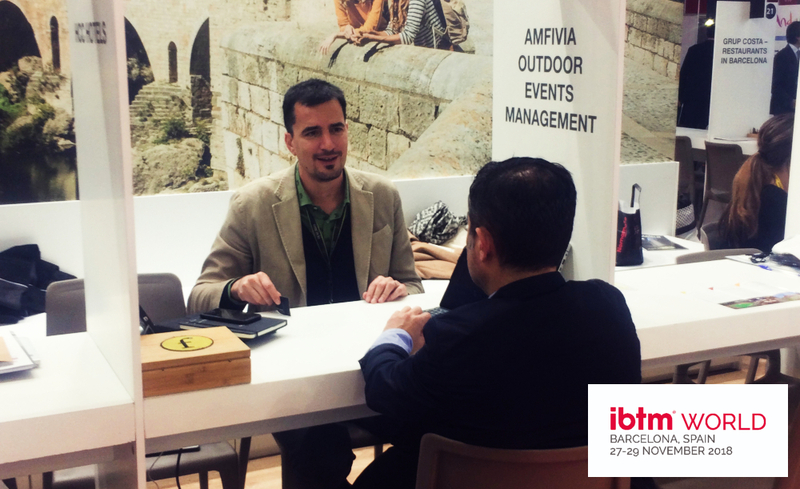 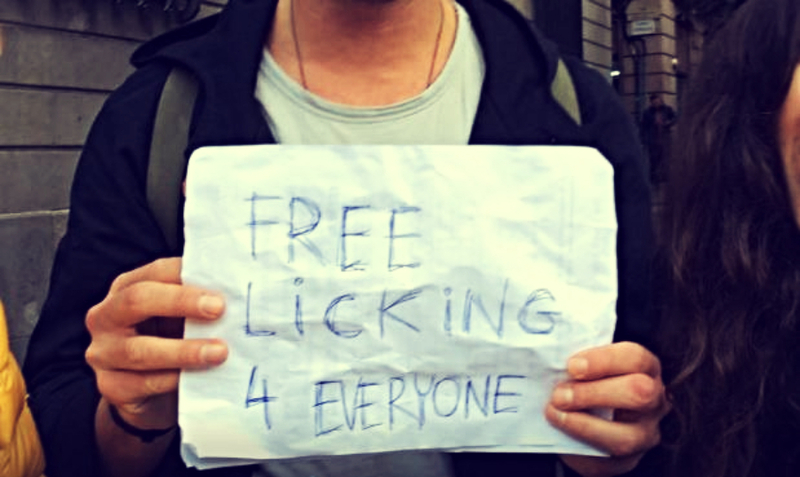 It was a pleasure, thanks Barcelona for giving us this chance again and see you next year!